BlackBerry DTEK50 Officially Now In The Philippines, Retails For PHP 14990! Home / blackberry / mobile / news / BlackBerry DTEK50 Officially Now In The Philippines, Retails For PHP 14990! Dubbed as the world's most secure phone in the world, BlackBerry's DTEK50 officially makes it way in the country. It was spotted by our fellow tech blogger, the Filipino Tech Addict at MemoXpress. BlackBerry DTEK50 official in PH! 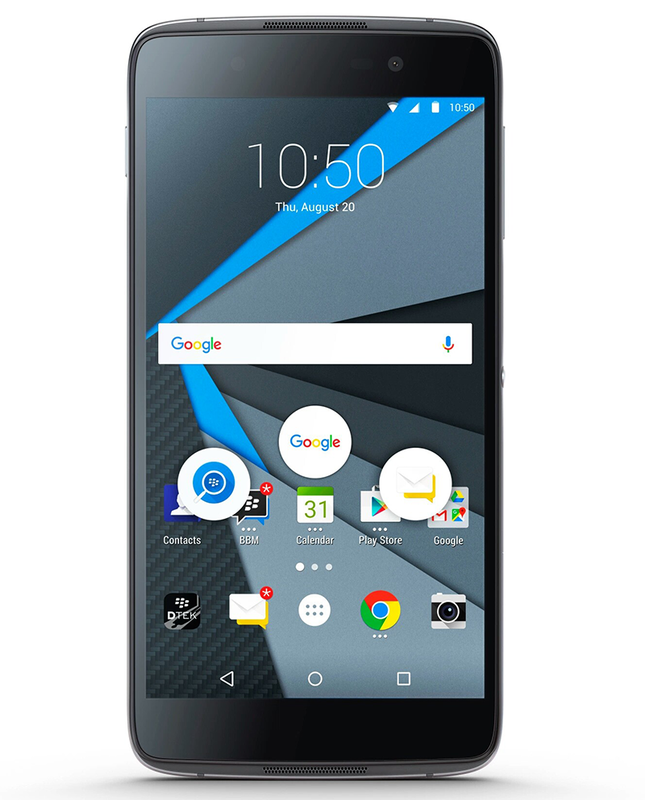 In case you missed it, the BlackBerry DTEK50 is a sleek looking handset with 5.2 inch screen and FHD resolution. It's powered by the 1.5 GHz 64 bit Snapdragon 617 octa core processor, 3 GB RAM, 16 GB storage, and 2,160 mAh of battery capacity w/ quick charging. It has a 13 MP main camera w/ PDAF at the back, 8 MP selfie camera w/ flash in front, LTE connectivity, Bluetooth 4.2, NFC, and dual SIM card slot. Being the "most secured phone in the world," the DTEK50 is equipped with an Android 6.0 Marshmallow OS with BlackBerry's famous security features. The official retail unit of BlackBerry's DTEK50 is priced at just PHP 14,990, that's not bad considering you'll have an official warranty with NTC seal.